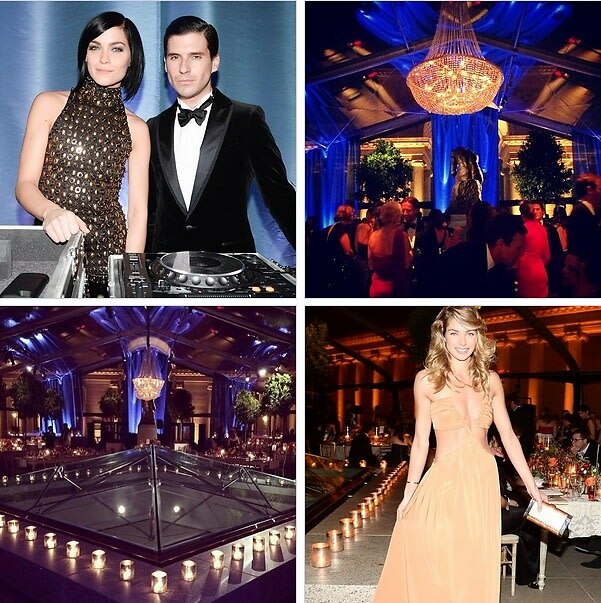 This past Saturday, San Francisco was buzzing with the coalition of art and fashion at the 2014 Mid-Winter Gala presented by Salvatore Ferragamo and the Junior Committee of the Fine Arts Museums of San Francisco. Hosted at the gorgeous Legion of Honor Museum, the event was attended by everyone from Hollywood starlet Camilla Belle to model-of-the-moment Jessica Hart, with design details perfected by Lewis Miller Design. With an A-List guest list and stunning scenery, the Mid-Winter Gala was (of course) an event fit for Instagram, so click through to see our favorite snaps from San Fran.